The 2nd disgorgement of our 2010 Sparkling Maree took place after 7 years (84 months) on lees, creating a vintage bubbly that the French would definitely be proud of with many beautiful fine beads on pouring! 80% Chardonnay 20% Pinot made using the Traditional Method technique. 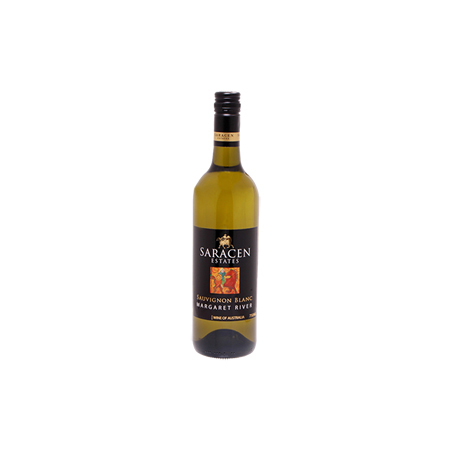 This style of wine is clean and refreshing with a lifted buttery lemon brulee-like bouquet. 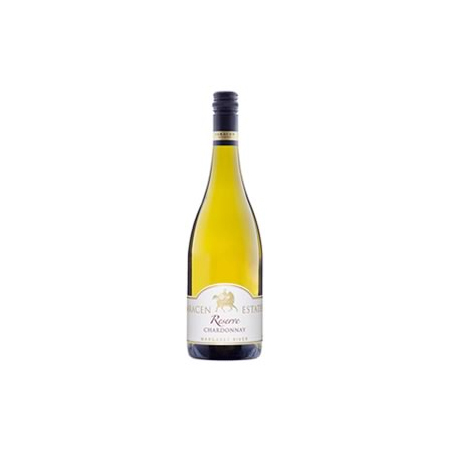 Those attractive buttery characters follow through onto the still quite youthful palate and wrapped in sherbety-like acidity interwoven with very fine mousse and a creamy complex yeast. This vintage sparkling wine has plenty of potential to age nicely. A perfect match with fresh oysters or for that very special occasion.